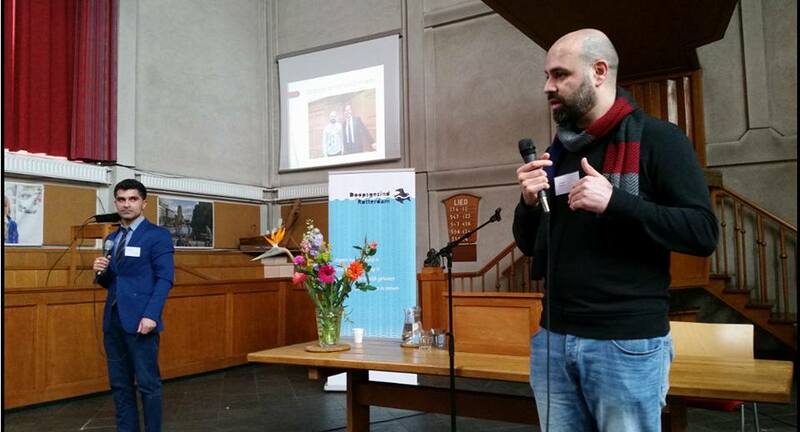 On 17 march and 7 april The Hague Peace Projects was involved at the PAX Ambassador days in Rotterdam (Doopsgezinde Gemeente) and Nijmegen (Apostolische Genootschap). 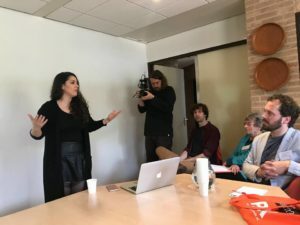 As individuals from the Armenian-, Kurdish- and Turkish-Dutch communities, Tato Martirossian, Mirko Jouamer and Tayfun Balcik engaged in dialogue with each other about peace. Looking for ways to get the best out of themselves. What is dialogue, acknowledgment and equivalence? Different – sensitive – terms were part of the discussion. Like ‘whiteness’ on one side and ‘migrant communities’ and diaspora on the other. Everything what we encounter in our daily lives, we engage with and try to pass on, as constructively as possible, to diverse generations for peace.